I blame it on Vegemite Chocolate. One minute I enjoyed the occasional dab of Vegemite on a crumpet, but now I have become obsessive. 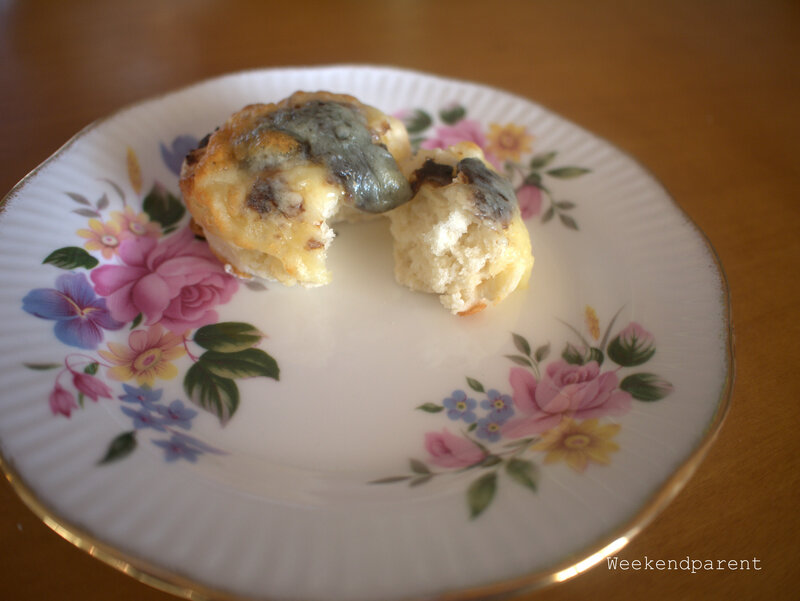 Even afternoon tea baking features Vegemite. Yesterday, Liz from BizzyLizzy’s Good Things asked my opinion about Vegemite chocolate. Being frugal, I admitted I had not raced out to try to find a supermarket that still had it in stock at inflated prices. I was interested, but not that interested. But after Liz dared me, ever so politely, I decided to put Vegemite and chocolate to the test. Now I am craving Vegemite. 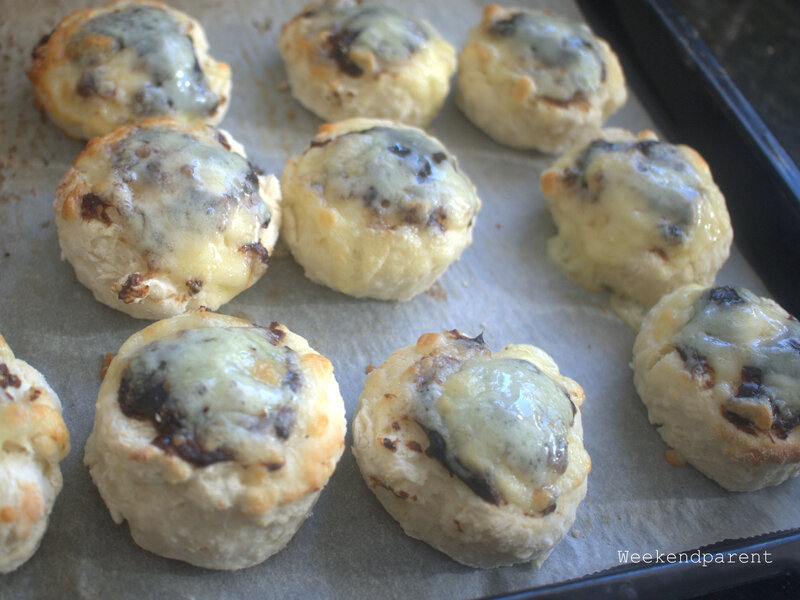 And I have developed a liking for Vegemite and cheese scones. 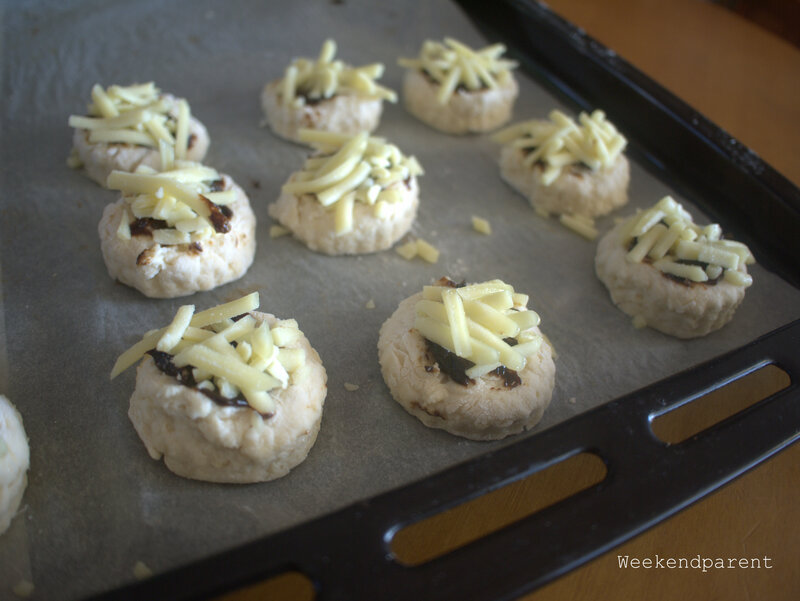 My Nana always used to make cheese scones for her famous morning teas she held for her favourite neighbours. I have such a sweet tooth, but sometimes it is nice to have a savoury option. These are quick and easy to make, and also exceptionally frugal. Just the thing for afternoon tea. Rub the butter into the flour. Add the egg and milk, and mix until a soft dough forms (do not overmix). Pat into a 2cm square, and then cut into rounds with a floured cutter (or glass). Gently spread on Vegemite. These scones are quite doughy, so it is difficult to spread them evenly. 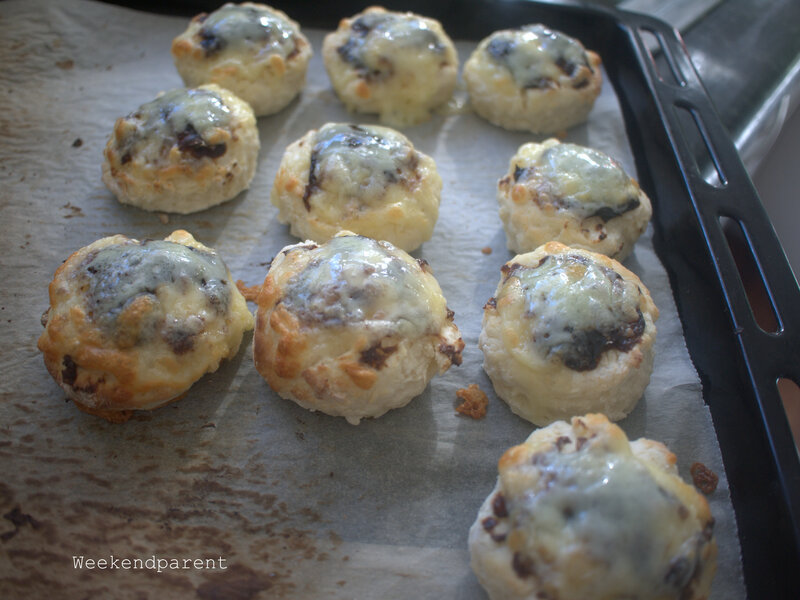 Top with grated cheese. Bake in a hot oven at around 200C for ten minutes. Enjoy while hot.